Tourism is a very important industry for Australia. International tourism in 2017 brought in a record $41.3 billion which was an increase of 6% from the previous month. Chinese tourist spent the most money in Australia. 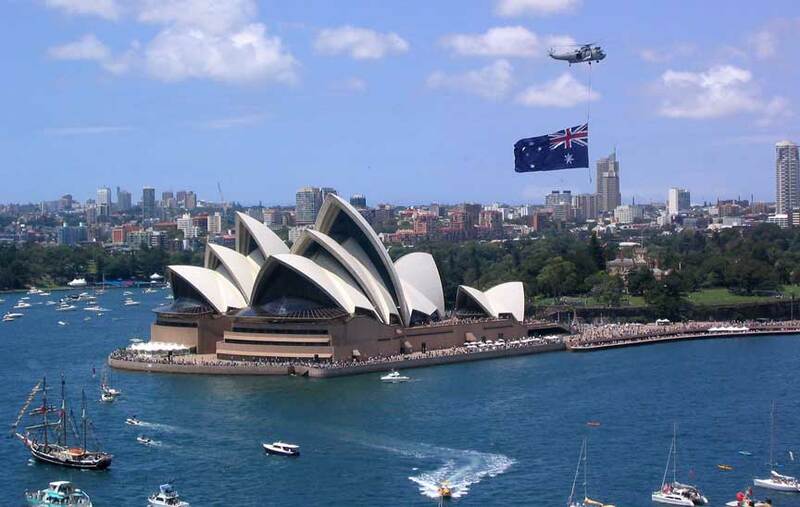 There were a total of 9 million tourist in Australia in the year ending in May of 2018 and increase of 6.2% over the year before.